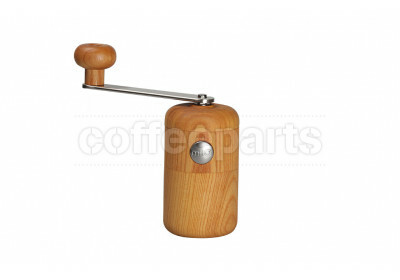 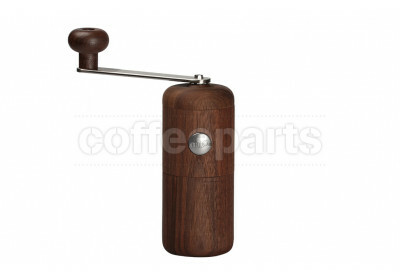 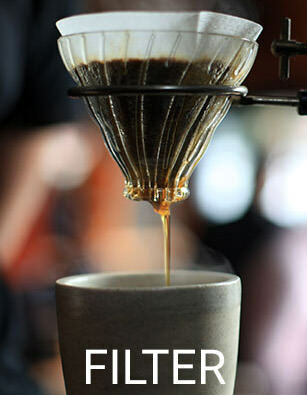 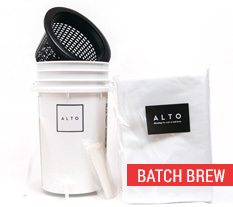 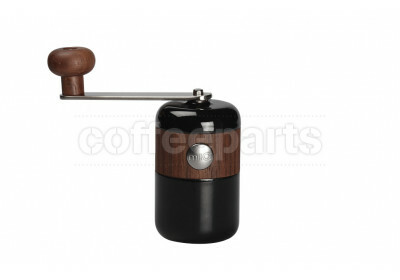 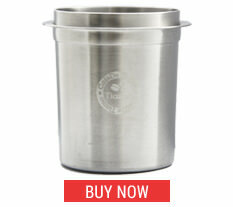 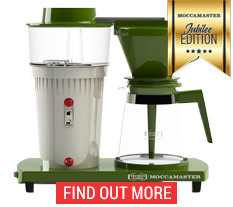 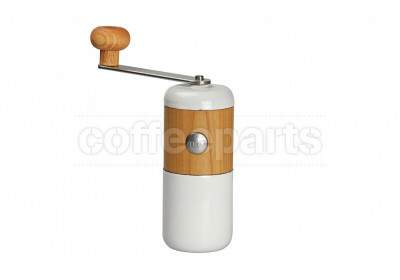 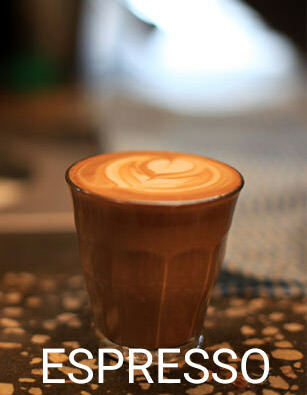 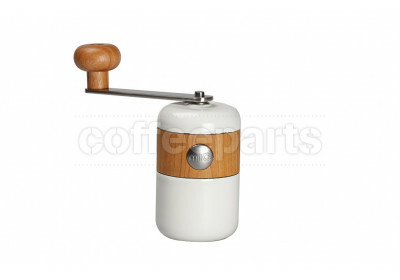 Milco produce a limited number of hand crafted portable coffee grinders in Japan. 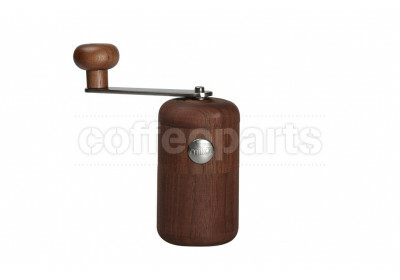 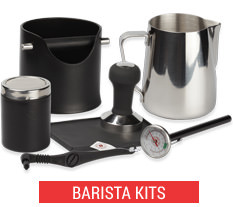 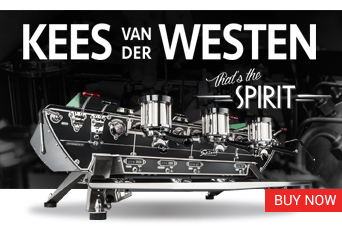 They are super cute and make great gifts for lovers of hand crafted unique coffee products. 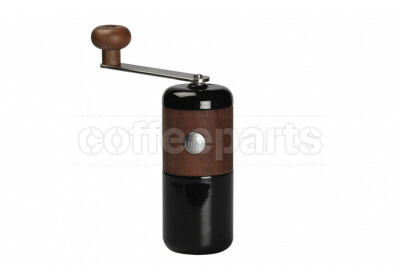 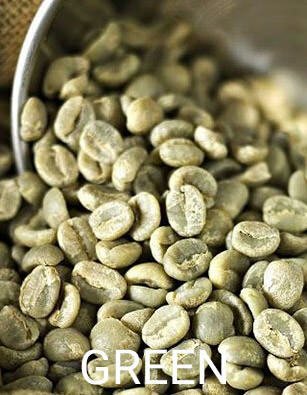 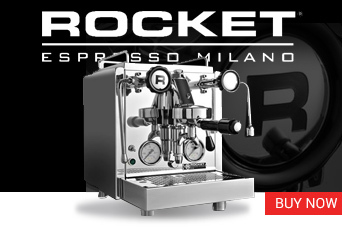 Technically, there are better grinders on the market, however there is something special about owning a Milco that just can't be explained via comparisons of coffee distribution curves.